Nord Eco is a unique Israeli freshwater crayfish eco-farm. It is the only crayfish hatchery in the Middle East region. 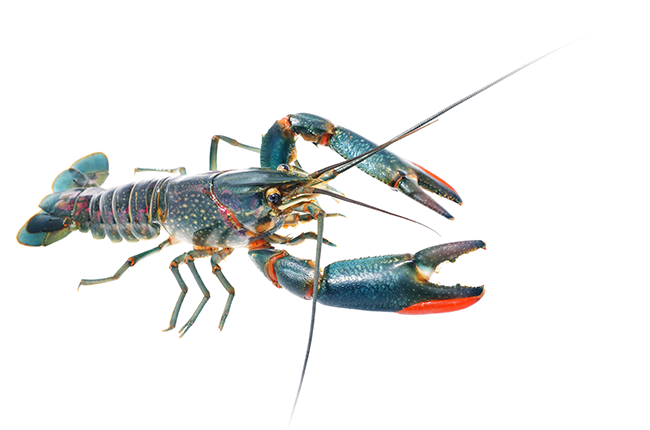 At Nord Eco, we produce and supply live crayfish for local clients, such as restaurants and retail companies. Also we sell craylings to farmers worldwide. Our location allows us to supply live craylings to European countries in a very short time. Our innovative technological developments in the field of aquaculture allow crayfish breeding all year round, regardless climate and season changes. Our breeding technology fully complies with environmentally friendly production and strict adherence to high eco standards. 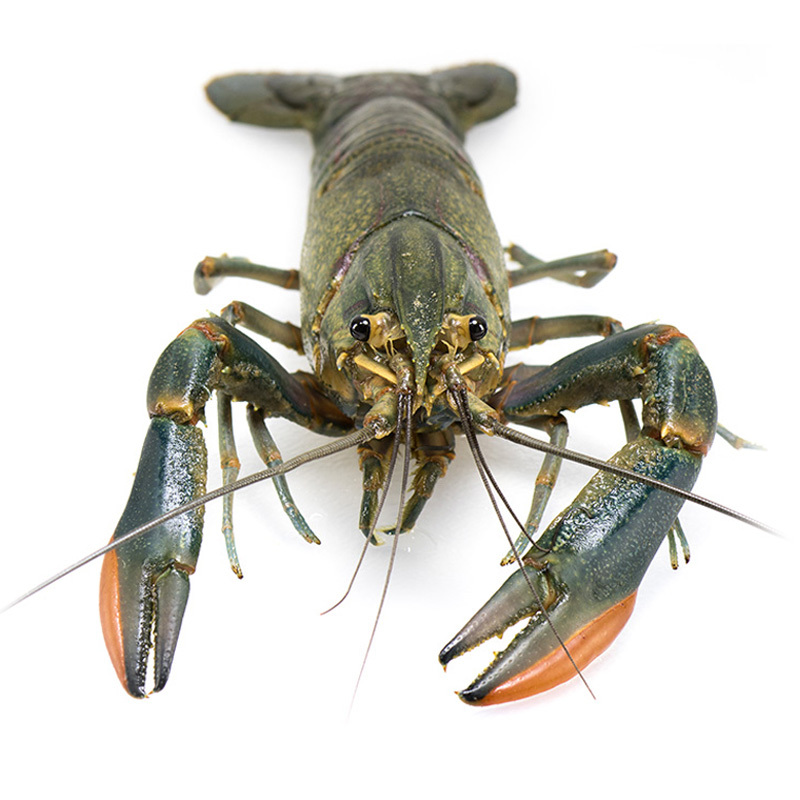 The crayfish species we grow at Nord Eco is Australian Redclaw Crayfish (Cherax quadricarinatus) or simply Redclaw. Redclaw are native to freshwater streams and lakes of Northern Queensland and the Northern Territory of Australia. As highly fertile and very tolerant of environmental changes, Redclaw became highly popular aquaculture for commercial farming. The farm is located in Israel, in the mountainous area of Jerusalem’s outskirts. It is placed far from the noise of the big city, next to the picturesque green grove and breathtaking view of the valley. The aquaponic systems on growing facilities make the inhabitancy of our Redclaw close as possible to the natural. We use fragments of natural soil, stones and plants to let our crayfishes grow in comfort. We do not use antibiotics, hormones or GMOs – our crayfishes feed exclusively on organic food. With our unique method we grow our crayfish all year round, regardless of climate and weather conditions. Our farm is certified by The Ministry of Agriculture as an aquaculture facility and all of our products are certified for human consumption. The hatchery is the cornerstone of our farm. It enables us to produce hundreds of thousands of craylings monthly and thereby to supply live craylings and full-grown crayfishes to our regular and occasional customers all year round. The incubation process takes about 6 weeks. 2-5 weeks old craylings are ready for selling. For each client an individual supply plan is drawn up, based on full compliance with logistics and trading conditions. We offer our clients a consulting program to set up a crayfish farm. Our company is engaged in technology development and we are always happy to hear new ideas and suggestions for improvement and optimization. Fоr any request, comment or idea, please use our contact form. Fоr any request, comment or idea, please use our contact form below.